Established in 2012, ForexTime.com, or FXTM, is the brainchild of Andrey Dashin, the creator of the popular Alpari Forex firm. Their main office is a five story tower in Cyprus, they also have offices in London and Belize. While their most popular trading product is Forex, ForexTime also offers CFD’s for stocks, indices, commodities and ETF’s. FXTM claims diversity is their specialty, and they just might be exactly right. ForexTime offers two sets of multiple trading accounts. The first type of account is the Standard accounts, which uses straight through processing (STP) for compiling its prices. 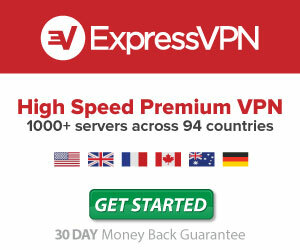 The other set of accounts use the popular ECN method for gathering an assets price. Here are a few of FXTM’s more popular trading accounts and their features. Standard – The Standard account requires a $100 initial deposit, comes with 1:1000 possible leverage, and floating spreads starting at 1.3 pips. Standard Cent – The Standard Cent account requires only a $5 minimum deposit, so anyone can easily start trading on FXTM’s platform. Spreads start at 1.3 pips, and available Forex leverage is 1:1000 and 1:500 for spot metals. Great account for beginners. ECN Zero – This account requires a $200 minimum deposit with spreads beginning at just half a pip. There are zero commissions with this account, but there are also no stop or limit levels allowed, which is unfortunate. ECN MT5 – FXTM’s ECN MT5 account comes with an array of special features. 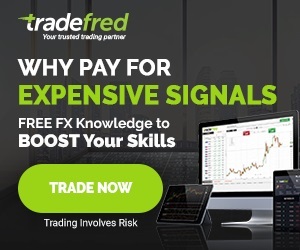 This includes trading on the popular MetaTrader 5 platform, Level 2 trading data, free trading signals and a spread of just 0.2 pips. This account charges a $2 commission and requires a $500 initial deposit. ForexTime offers 4 variations of the MetaTrader trading software. ForexTime is quickly growing among international traders. 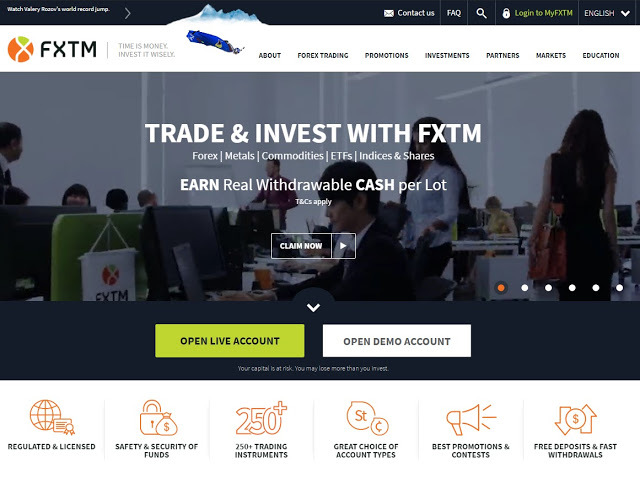 The interface is clean and professional, their account types are diverse, the minimum investment needed to start trading is extremely low, and, best of all – FXTM is fully regulated. 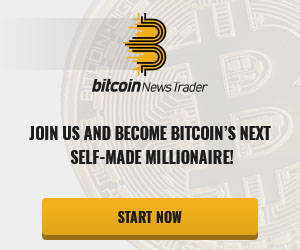 This is a great Forex broker to work with, and while they don’t offer many different trading platforms, we highly recommend doing business with them. XTB Trading Review – What’s Causing XTB Trading to Get More Popular with Time? FXPRO Review – Is FXPRO Right to Claim the World’s Best Online Broker? Stock Market Basics: Market Makers, News, Volume and More!